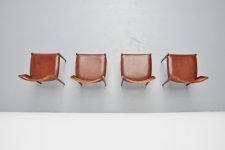 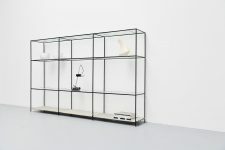 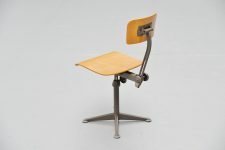 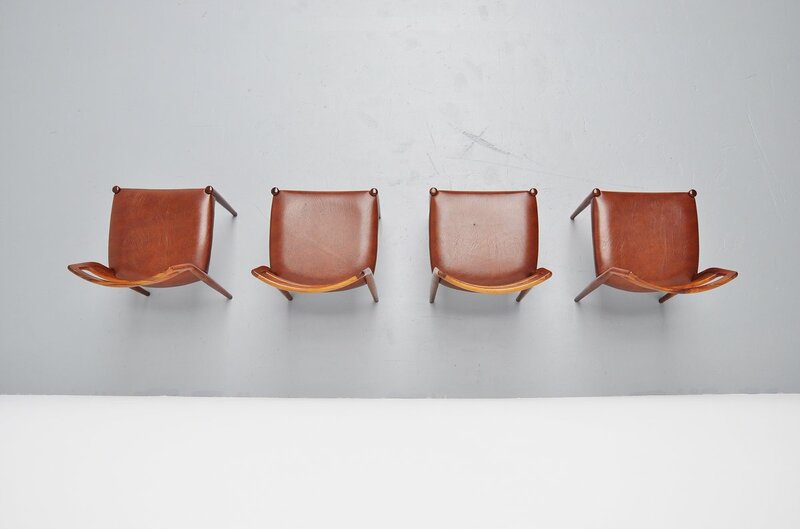 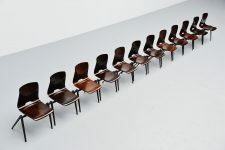 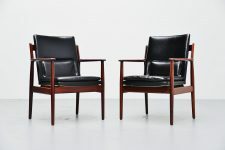 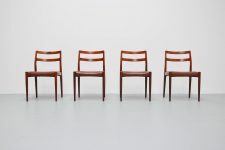 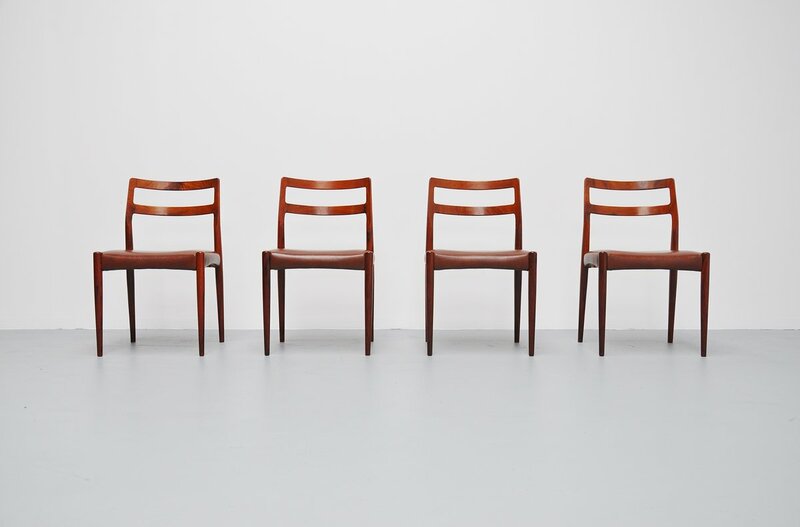 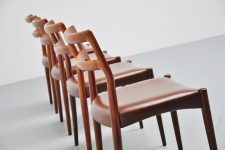 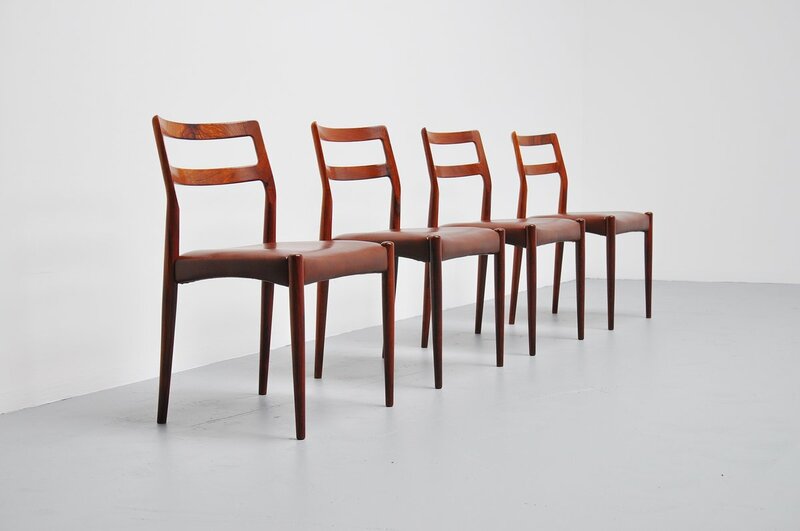 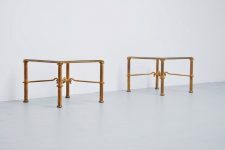 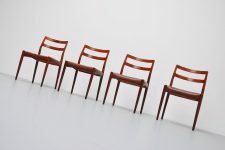 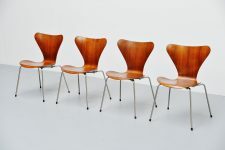 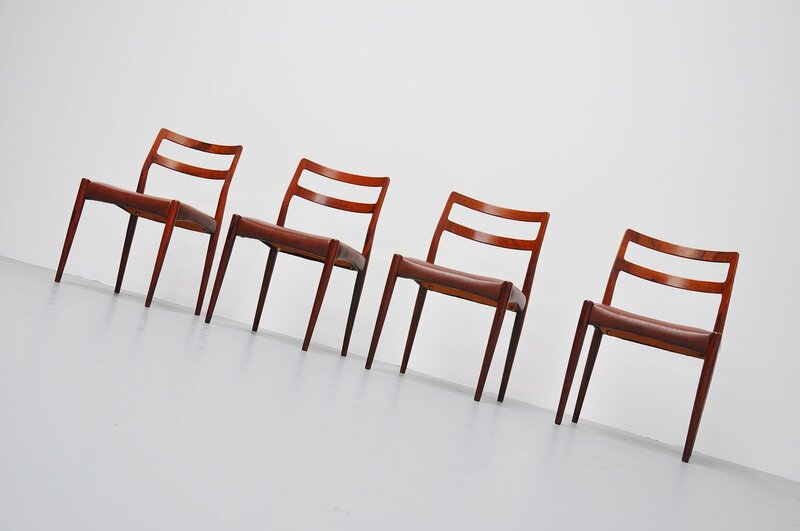 Very nice set of elegant dining chairs designed by Johannes Andersen for Uldum Mobelfabrik, Denmark 1960. 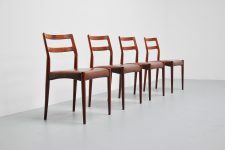 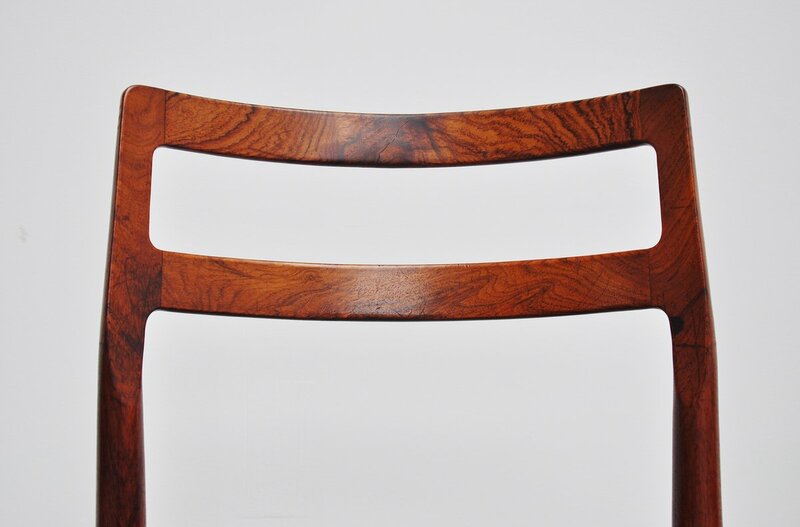 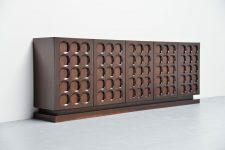 These chairs are made of a beautiful sculpted solid rosewood frame and have their original brown vynil upholstery. 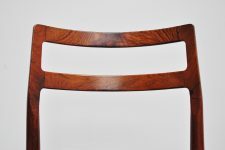 One of the chairs still has the Uldum sticker underneath. 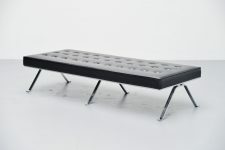 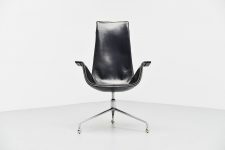 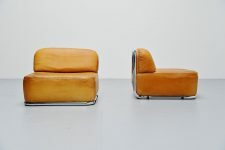 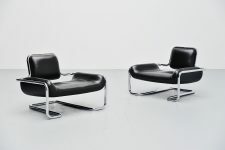 Comfortable chairs possible to change the upholstery in any wanted fabric or leather.